Your child’s earliest years are some of the most important in their life, and there’s no better way to stimulate mental growth and development than with toys they’ll be interacting with day in, day out. Check out these fun STEM toys that explore biology, our planet, and even robotics. They’re also great gift ideas for kids who love science. 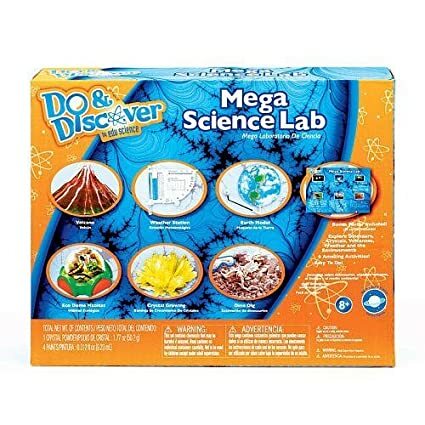 This kit will allow your child plenty of variety: creating a volcano and discovering the process of an eruption, growing their own crystals, examining the life of bugs, creating their own eco dome habitat, predicting the weather with a weather station, and exploring the world with an earth model. Plus, there’s also a dino dig feature for them to learn up on prehistory findings. It doesn’t have to be all chemistry and bubbling magic when it comes to science. Assembling a mini fossil model will not only help them understand the basics of biology, it will also help to develop logical thinking as they try to figure out which part goes where. Not to mention, it makes a pretty nifty model to display in their room! 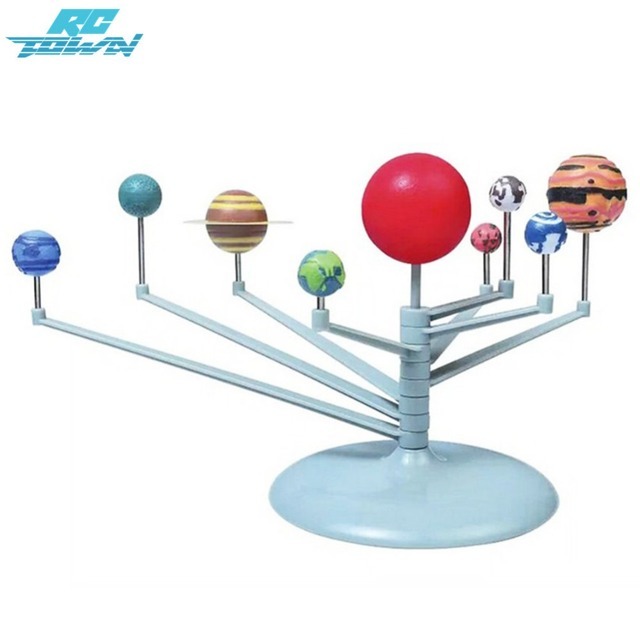 Your child will be putting together this Solar System Planetarium, right down to painting it before learning how the planets and stars move together. The coolest thing? Shine a light or torch light on the model for approximately a minute, then place it in the dark — the entire thing will light up and glow! Containing plastic mechanic body parts, a toy motor with gear, two straws, a pair of eyes that move, screws, nuts, and a set of instructions –all your child will need is a recycled drink can to put together everything and transform their little STEM creation into a robot!